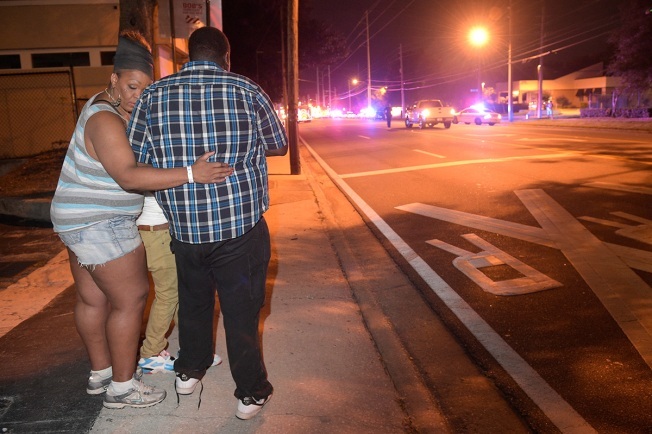 With authorities reporting that 49 people were killed and 53 people wounded early Sunday morning at an Orlando nightclub, the massacre becomes the deadliest mass shooting in the history of the United States. It nearly doubles the previous most deadly incident, the 2007 rampage at Virginia Tech, in which Seung-Hui Cho shot 32 people to death on the Blacksburg, Virginia, campus before killing himself, NBC News reports. It also eclipses the massacre at Sandy Hook Elementary School committed by Adam Lanza in December 2012. 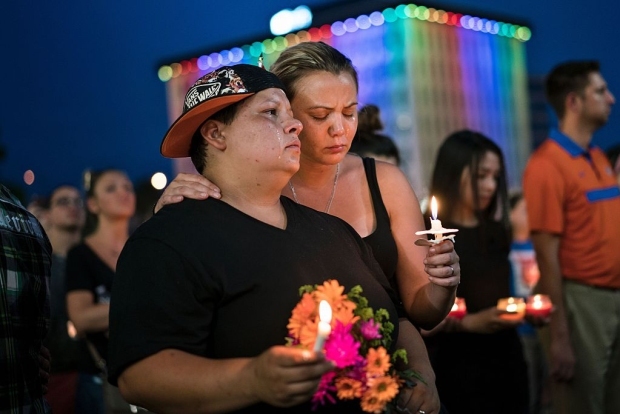 NBC News has reviewed the other deadliest mass shootings in U.S. history.